Government says it has 'taken notice' that these exercises will take place from October 15 to 29 and will include missile launches, the Foreign Ministry said in a statement. 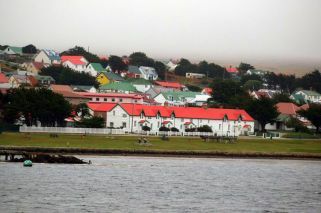 The government has made a formal protest with the British Embassy in Buenos Aires to reject Britain's military exercises in and around the disputed Malvinas (Falkland) Islands, Argentina's Foreign Ministry said Tuesday. Buenos Aires has "taken notice" that these exercises will take place from October 15 to 29 and will include missile launches, the ministry said in a statement. "Argentina rejects the holding of these exercises in Argentine territory illegally occupied by the United Kingdom," it said. The ministry added that the United Nations and other international bodies have urged both countries to resume negotiations for "a peaceful and definitive solution to the sovereignty dispute." Argentina made a similar protest two years ago and Britain responded that the exercises were routine. The two countries fought a war in 1982 over the South Atlantic islands, which are known in the Spanish-speaking world as the Malvinas. The war began when troops dispatched by then-dictator Leopoldo Galtieri occupied the archipelago, prompting Britain to dispatch an expeditionary force which took back the territory. Argentina suffered 649 fatalities in the 74-day war, while 255 British troops and three islanders died. Argentina argues it inherited the windswept islands from Spain when it gained independence in the 19th century. 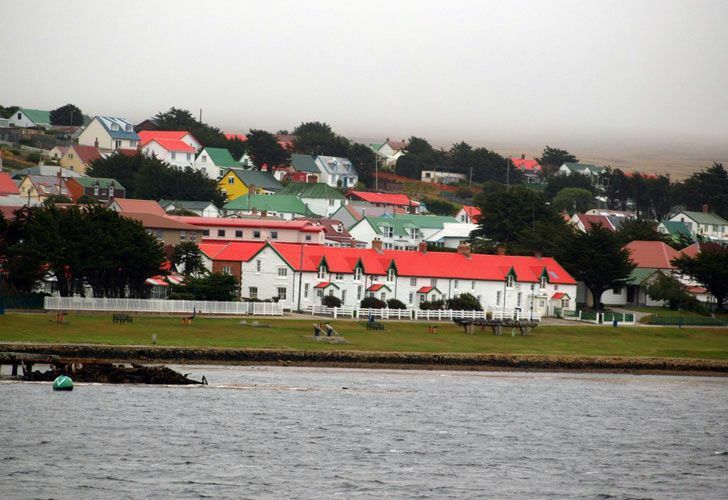 Britain refuses to negotiate the status of the islands, as demanded by Argentina, arguing that the nearly 3,000 people living there voted in a referendum in 2013 to remain part of Britain.